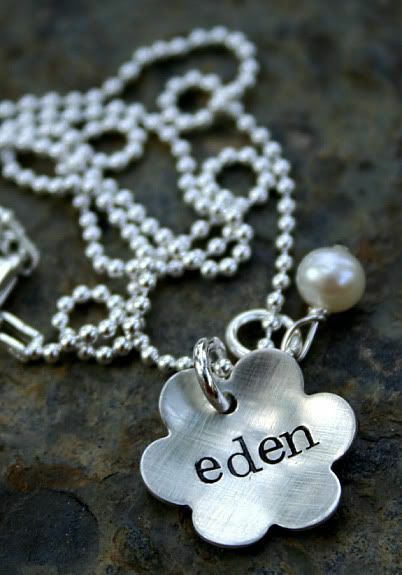 Sydnei at Simply Sentimental is hosting a giveaway for me right now for this necklace. It's a good one! ;-) Click here to enter. Also, Erin at The Vintage Pearl is giving away this beautiful child's necklace. Click here to enter. It's also a good one! We are back from vacation, I'm swimming in laundry and emails and will update tomorrow. Good luck winning a new necklace! Glad you played along with the style quiz on my blog, FAMILY COOL sounds perfect and very hip-momma-like! Ah, there's nothing like a good LAUNDRY welcome!!! Super cute! I love other jewelers! Thanks for the info and welcome back from vacation. I received my Flower Hair Clips and LOVE them ~ they're absolutely Gorgeous!!! Thank you so much!! 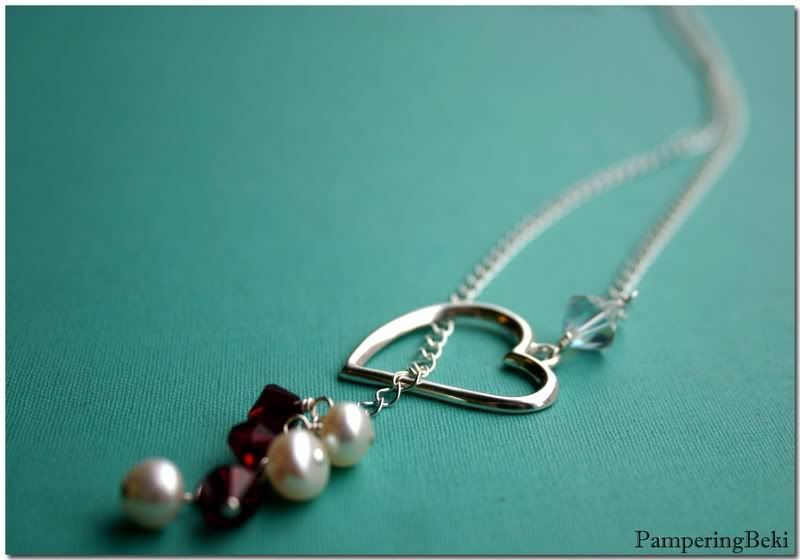 Prepare yourself for a "little shock" when you see my Blog...but you know how much I LOVE jewelry. Thanks again for the Fabulous Flowers!! Bunny Blessings and Fairy Wishes! !